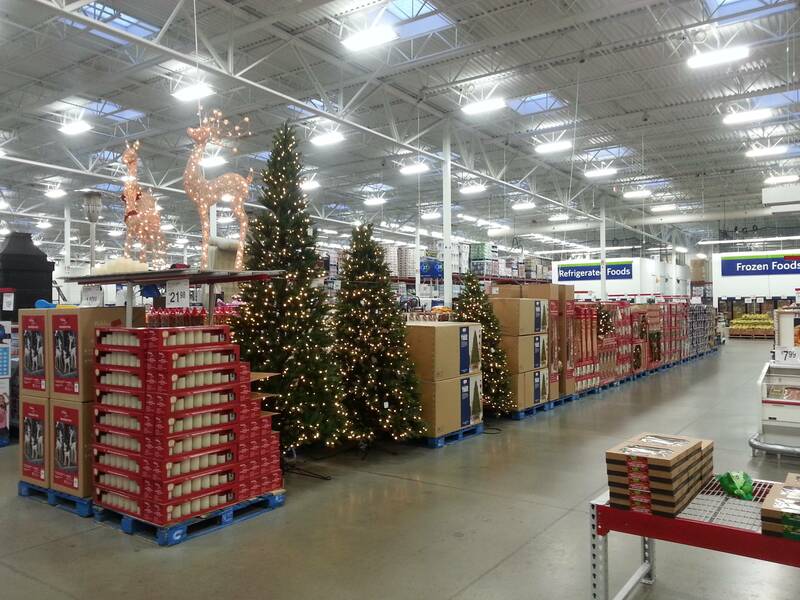 Just saw a great post from a like minded individual about putting Christmas in it's place. What do you say, people? Are you with me? Shall we start a social media campaign with #NOEARLYXMAS aimed at spreading this idea and pushing back at the retailers. They’re not doing wrong – they’re just following the money. We’re in control, with our wallets and our message. If we use those to change the behavior, the stores will follow. I hope. Great article, and we're on board! 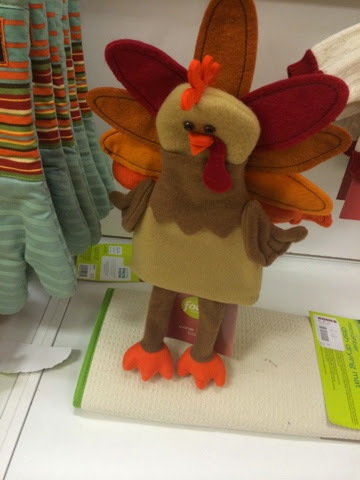 #NoEarlyXMas and #RespectTheTurkey! Reddit User whooz-dat-guy found this gem while out shopping only a week into September! 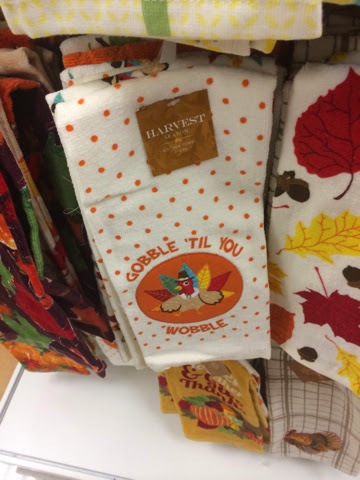 Usually we don't fire the Respect The Turkey machine until at least a few weeks into September, but it looks like some stores are already firing up their merchandising machines to fight for our dollars. As a reminder, here at RTT we're not against Christmas. We just feel like businesses are disrespecting other holidays like Halloween and Thanksgiving, who are almost being wiped off the calendar. 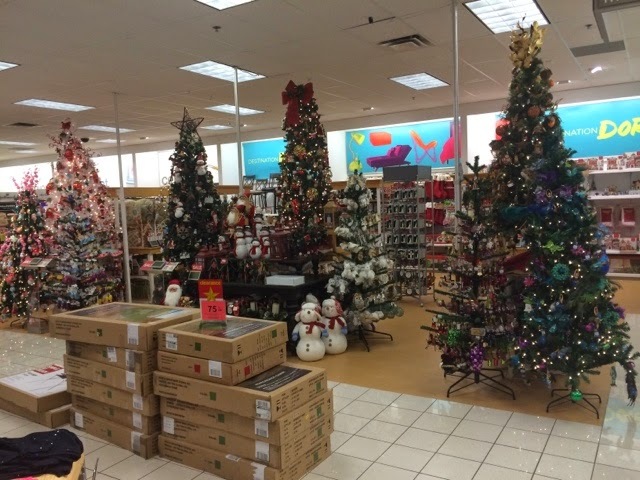 The stores don't put the Christmas things out because they love the Christmas holiday and spreading joy. They put them out because they are begging and pushing for people to spend more and more money. People keep pushing the numbers about how much money Americans spend on Christmas shopping. But really, if you start shopping months and months earlier isn't it just... shopping?